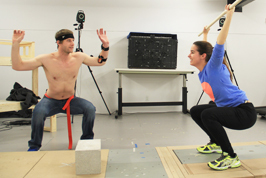 York University’s Faculty of Health offers pathways for non-high school students (college and university transfers, international, mature) to attain a degree in Kinesiology & Health Science (BA/BSc). Learn more about Georgian's transfer credit agreement with York. Learn more about Seneca's transfer credit agreement with York. Learn more about George Brown's transfer credit agreement with York. 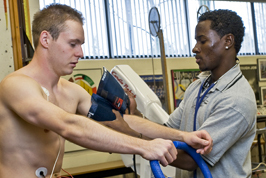 Missing a math or science prerequisite course to apply for Kinesiology & Health Science? 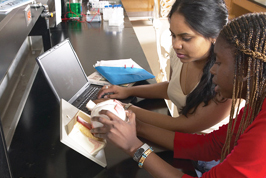 York offers bridging courses in math and science. You can receive an offer of admission and pursue your degree provided you complete either the math or science you are missing within the first 12 months of study. For questions about these courses or for other degree requirements, please contact the Faculty of Health’s Office of Student & Academic Services at (416) 736-5299 or at hhadvise@yorku.ca.